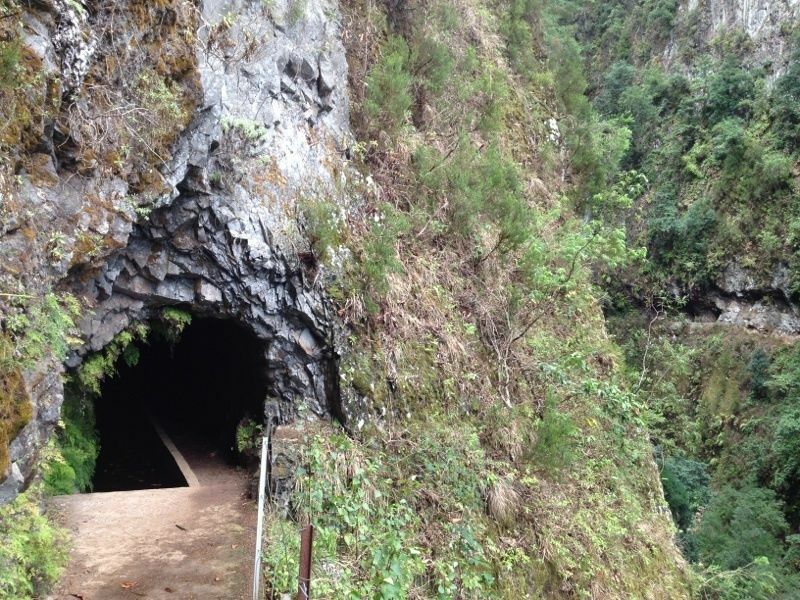 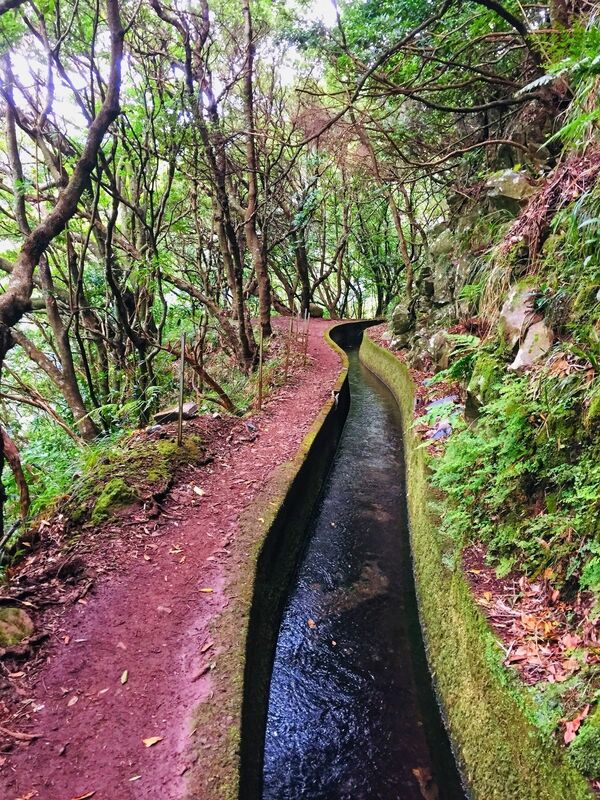 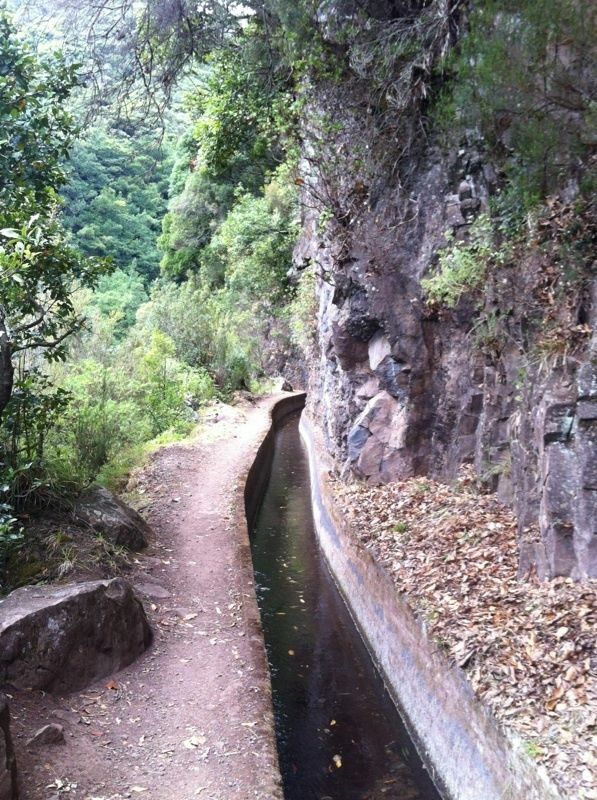 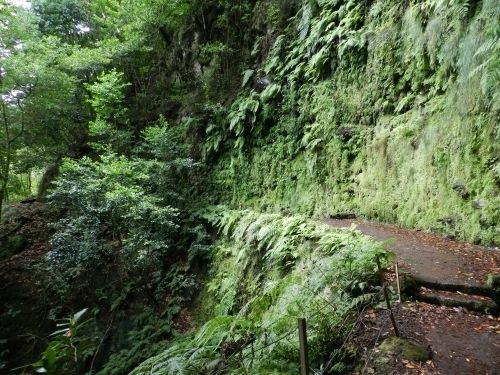 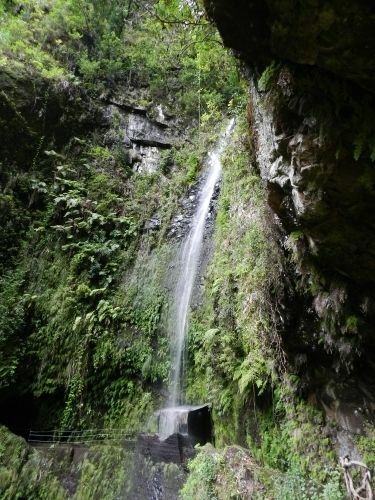 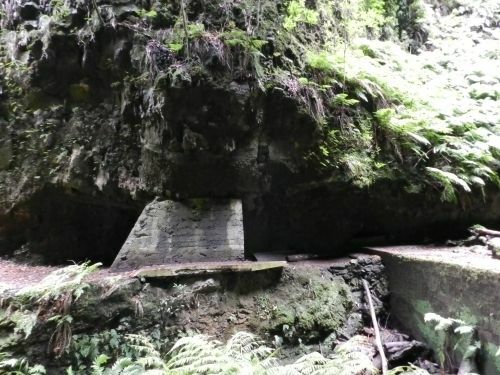 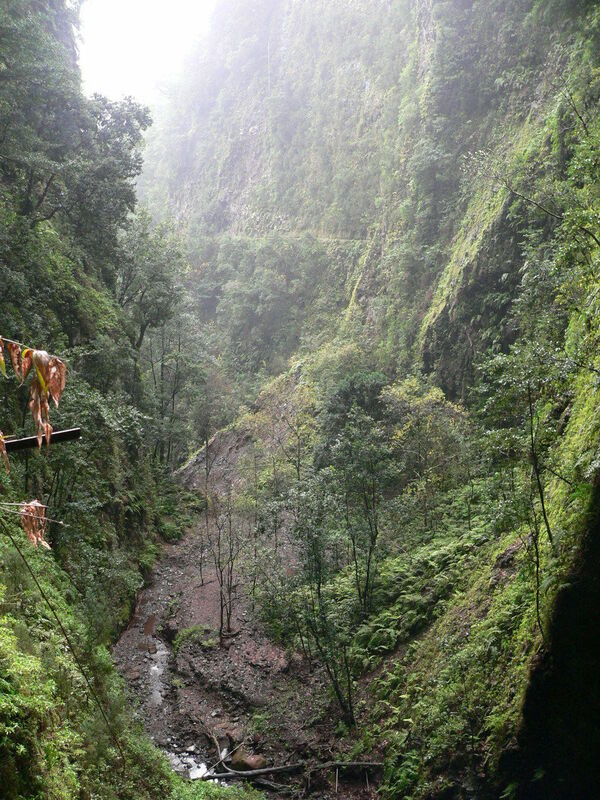 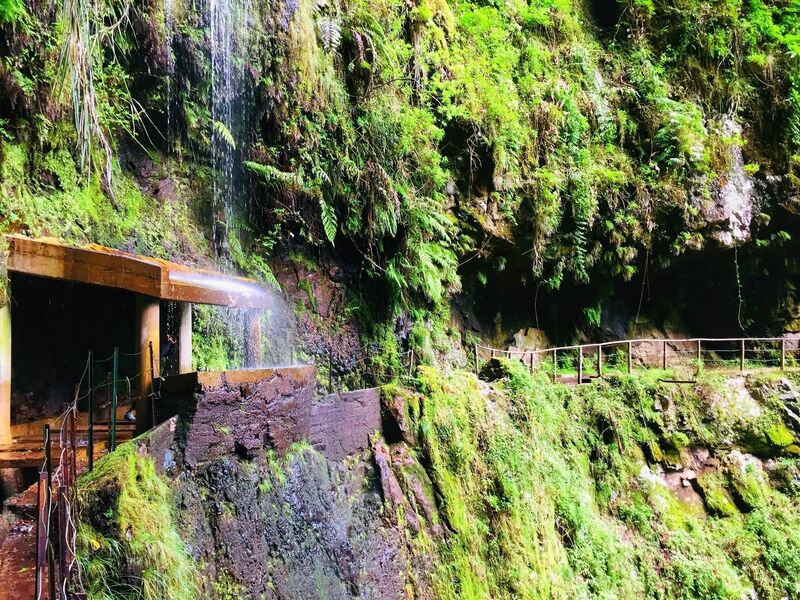 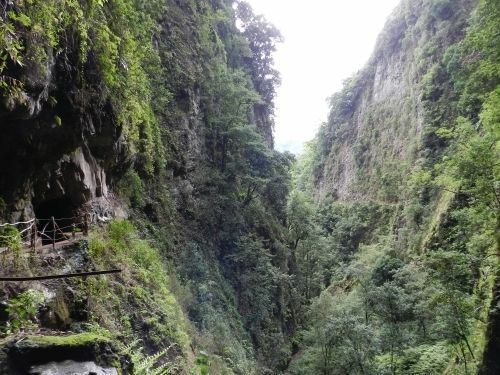 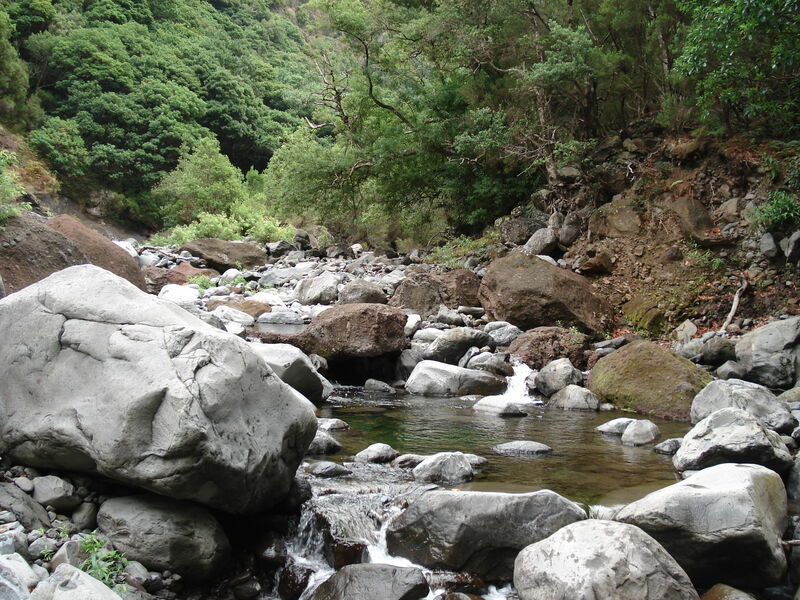 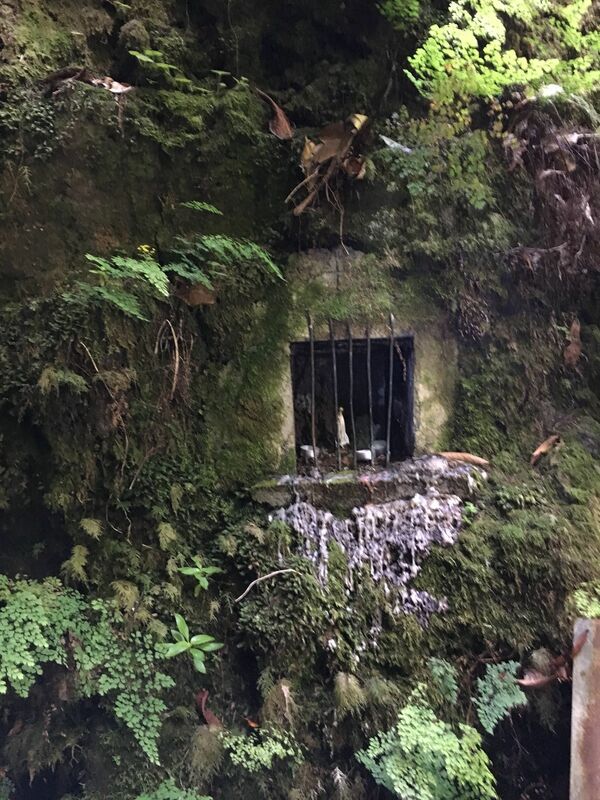 Levada do Central da Ribeira da Janela is a 25.6 kilometer moderately trafficked out and back trail located near Porto Moniz, Madeira, Portugal that features a river and is rated as difficult. 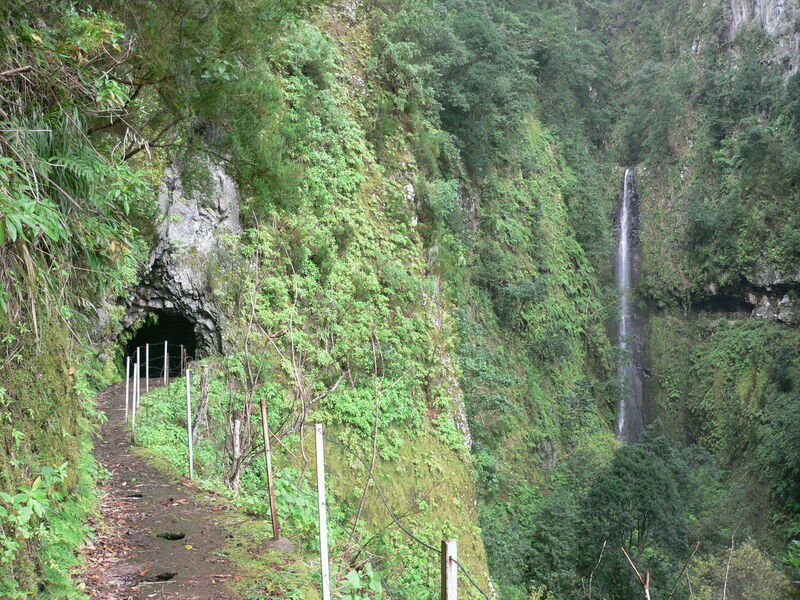 The trail is primarily used for walking, camping, nature trips, and backpacking and is accessible year-round. 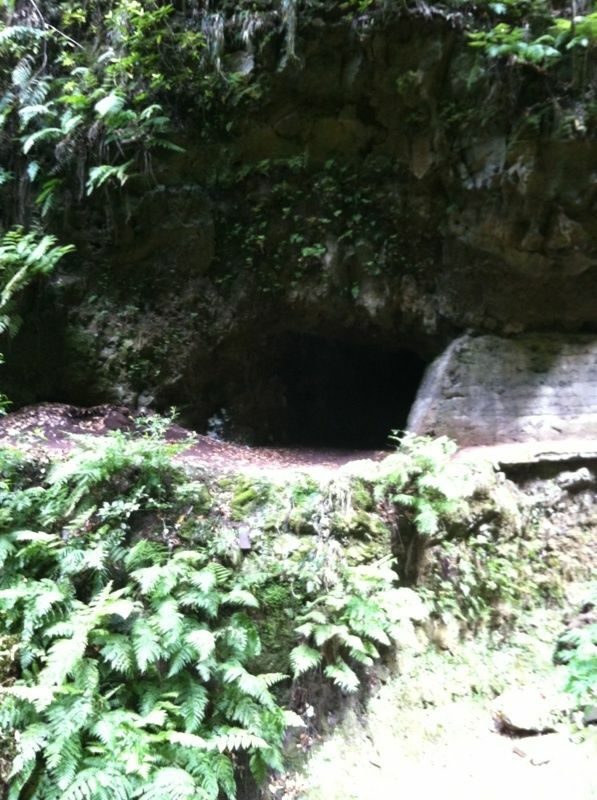 Along the way there are several tunnels. 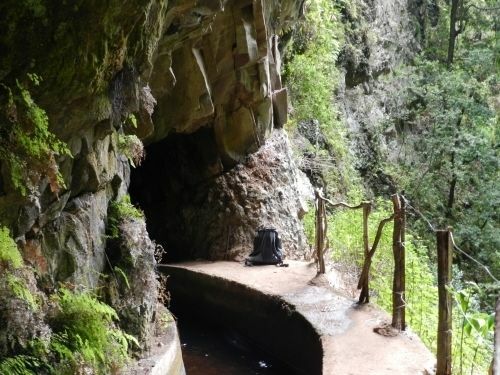 The ground inside the tunnel can be slippery and there can be some water falling from the rocks. 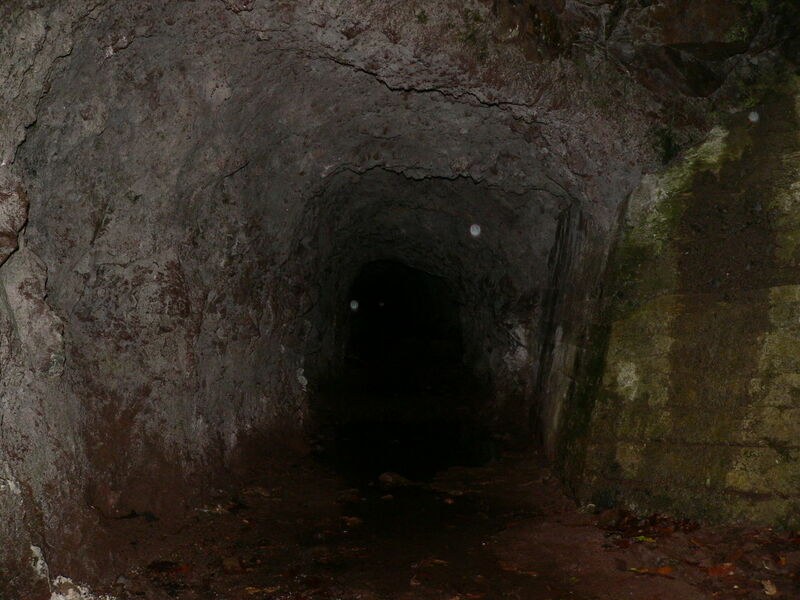 It is recommended taking a flashlight and a waterproof jacket. 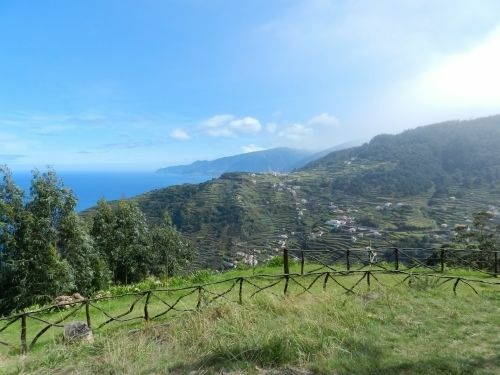 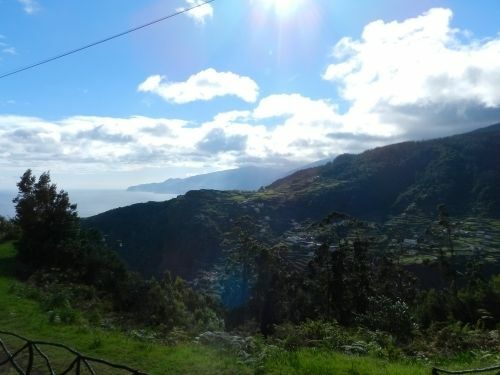 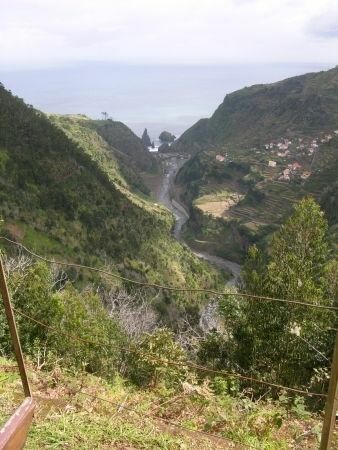 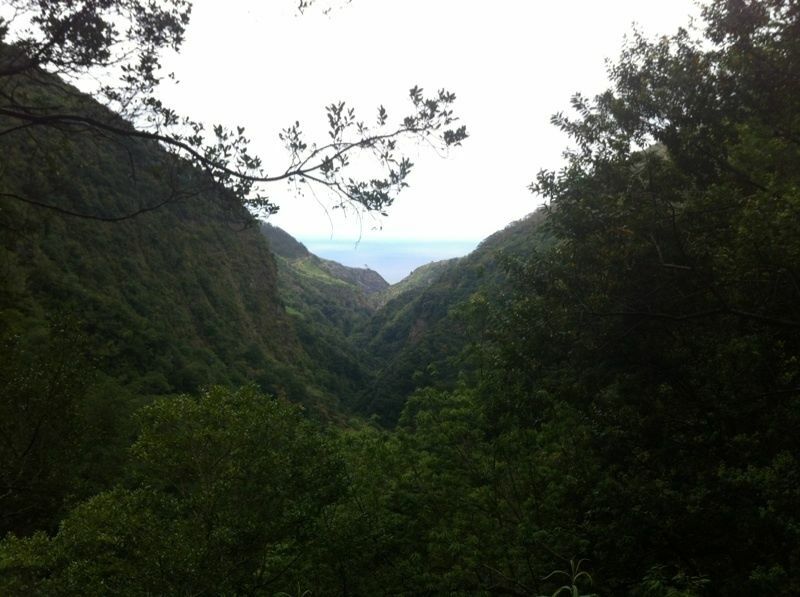 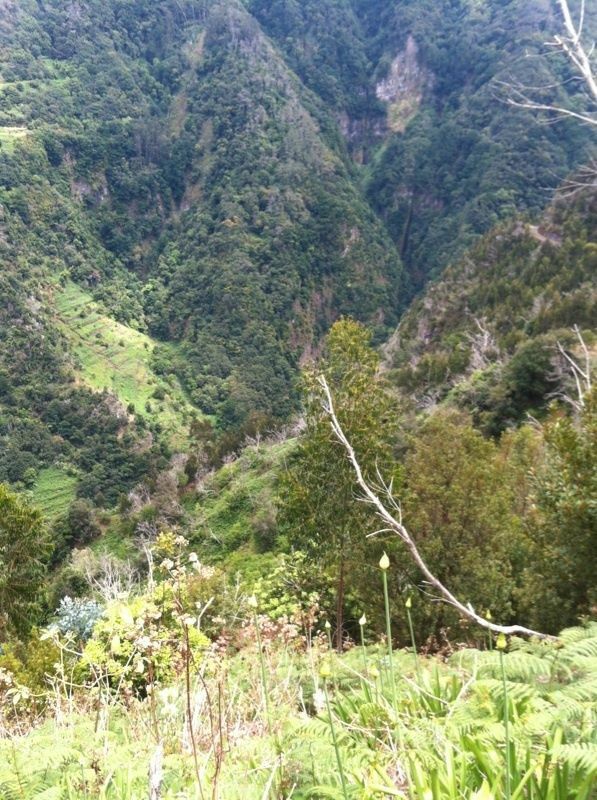 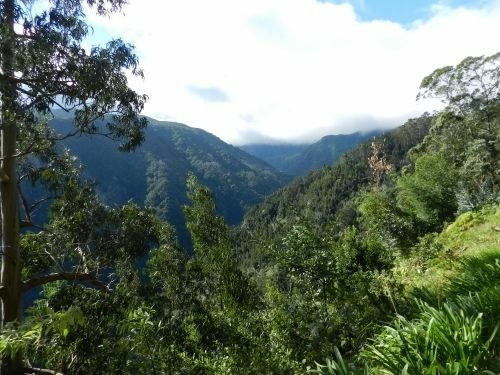 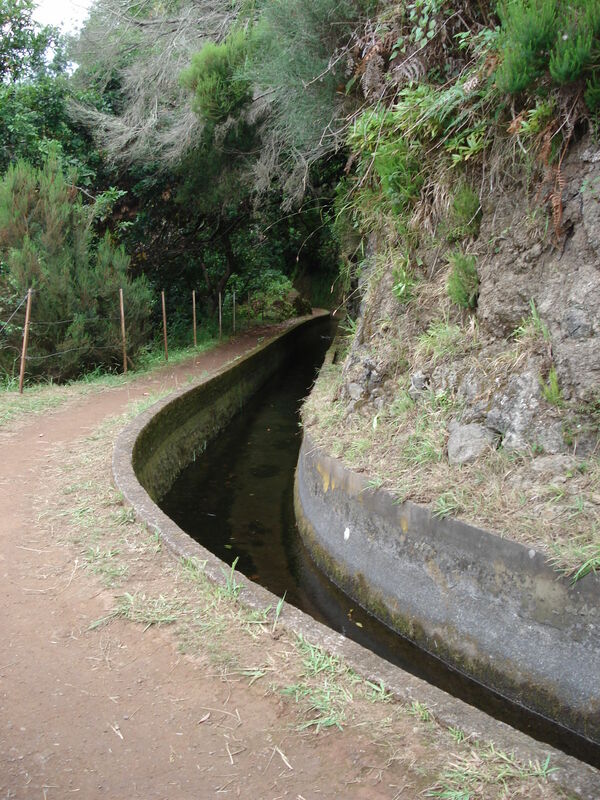 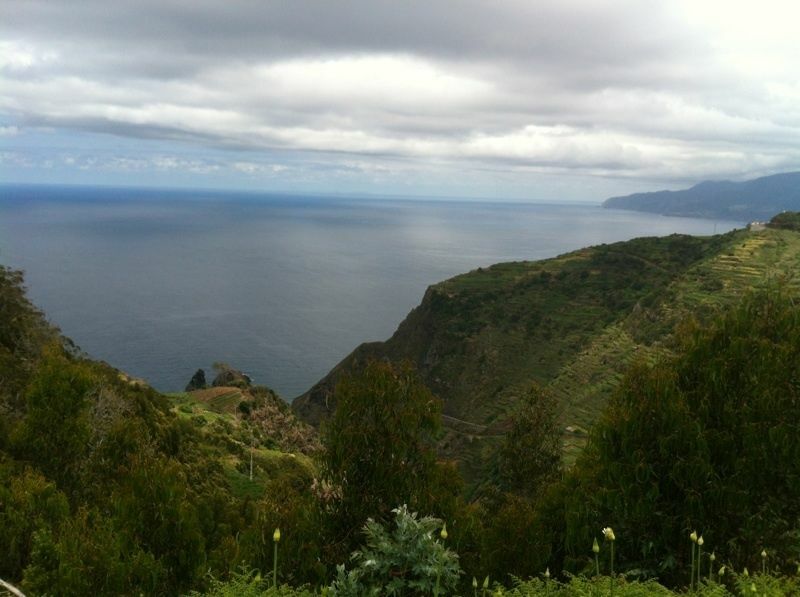 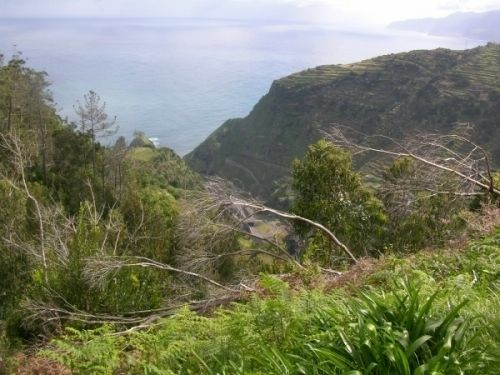 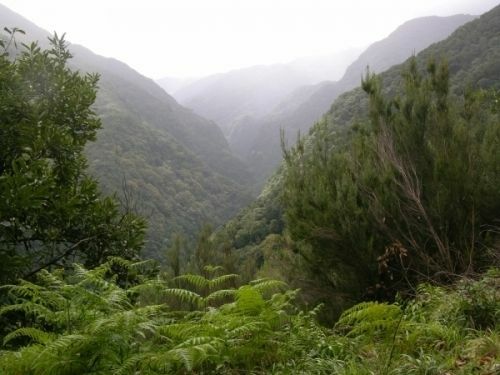 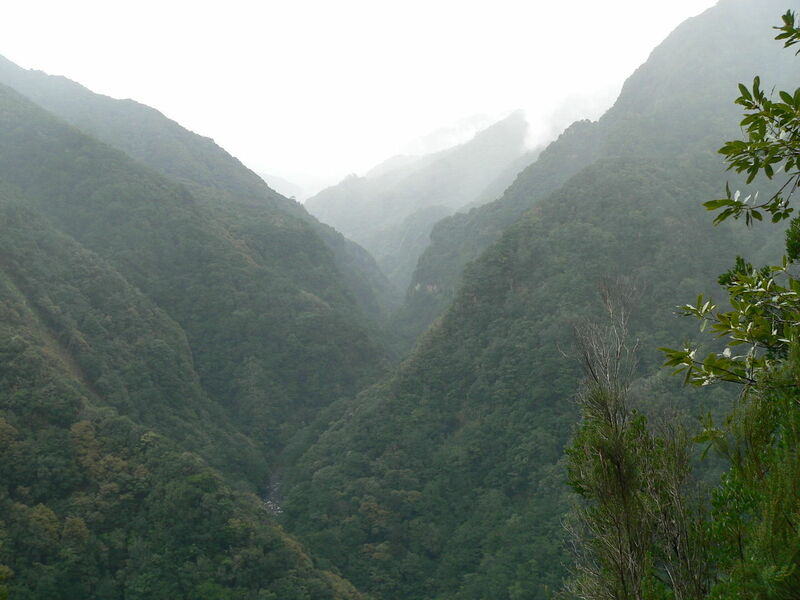 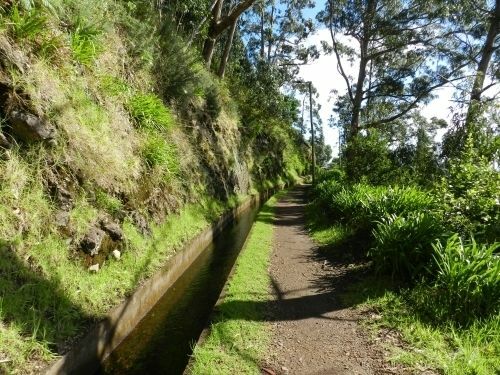 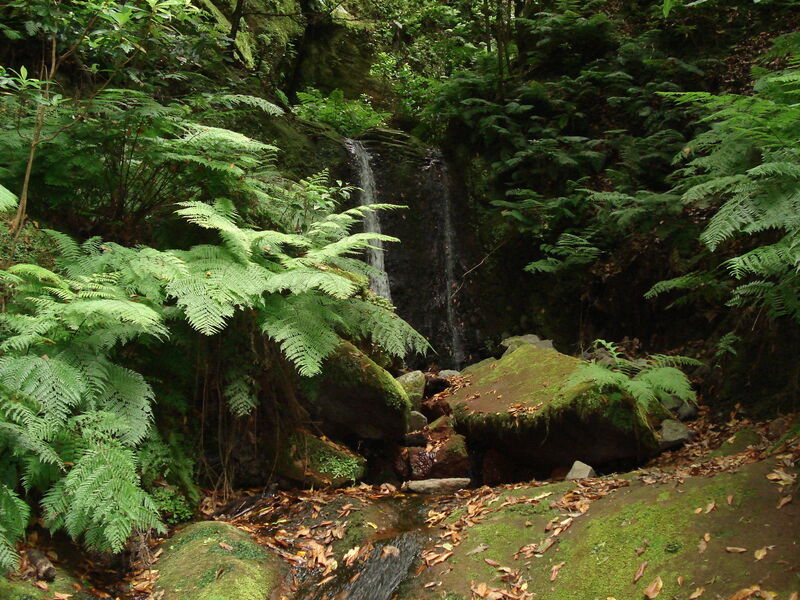 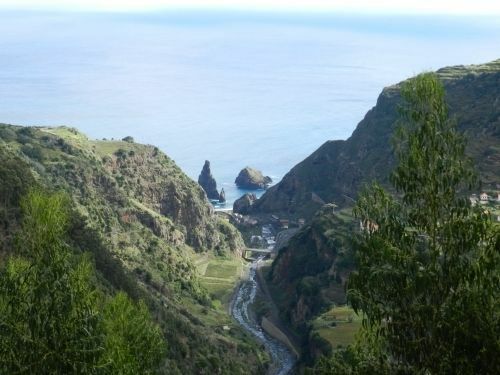 This trails offers some beautiful and fantastic scenery, with its unique flora and fauna of Madeira Island. 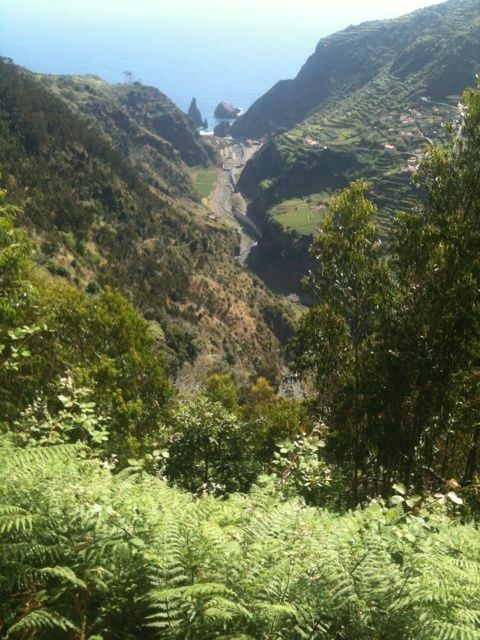 At the end you reach Ribeira da Janela. 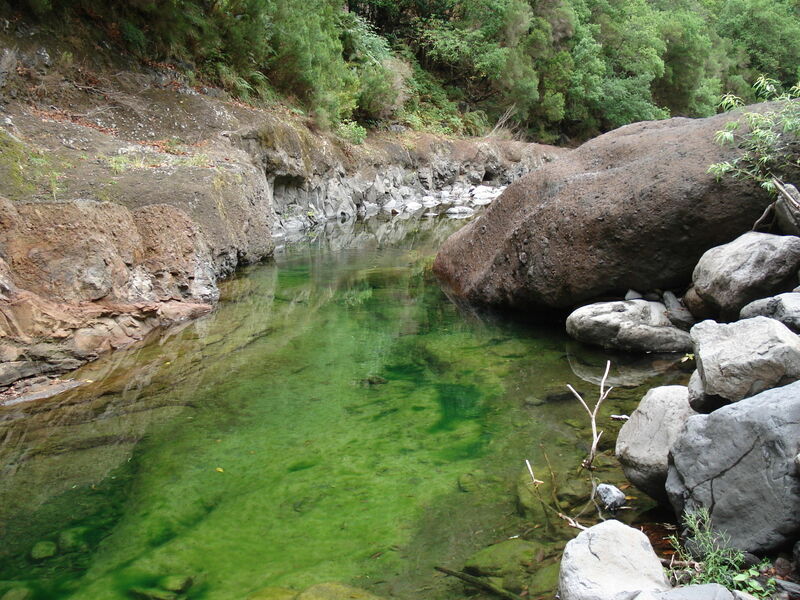 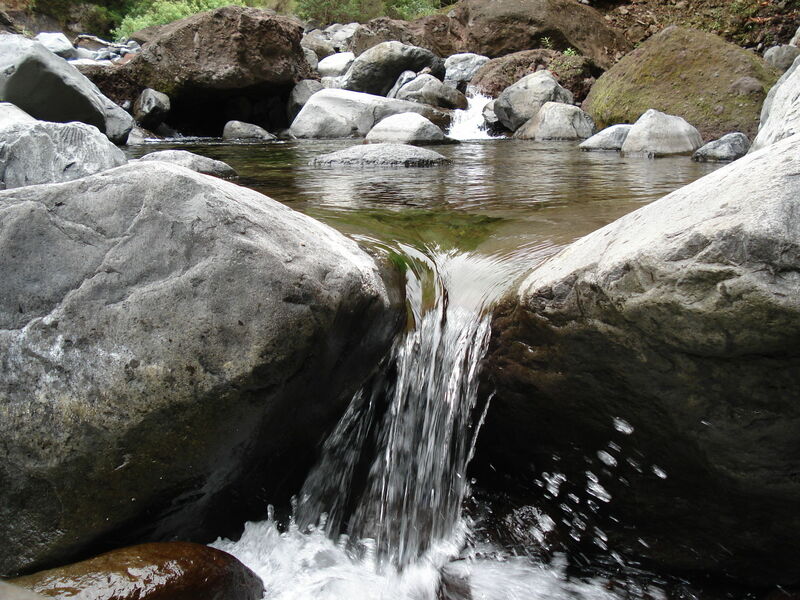 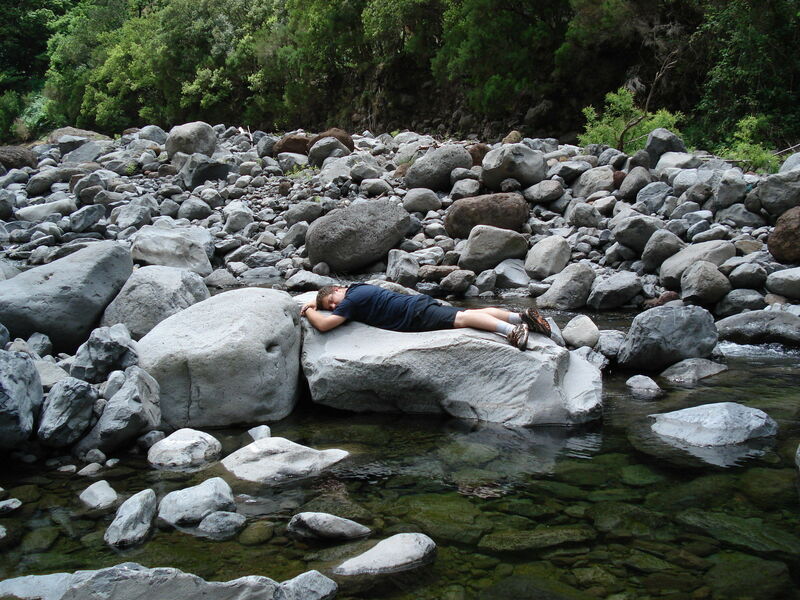 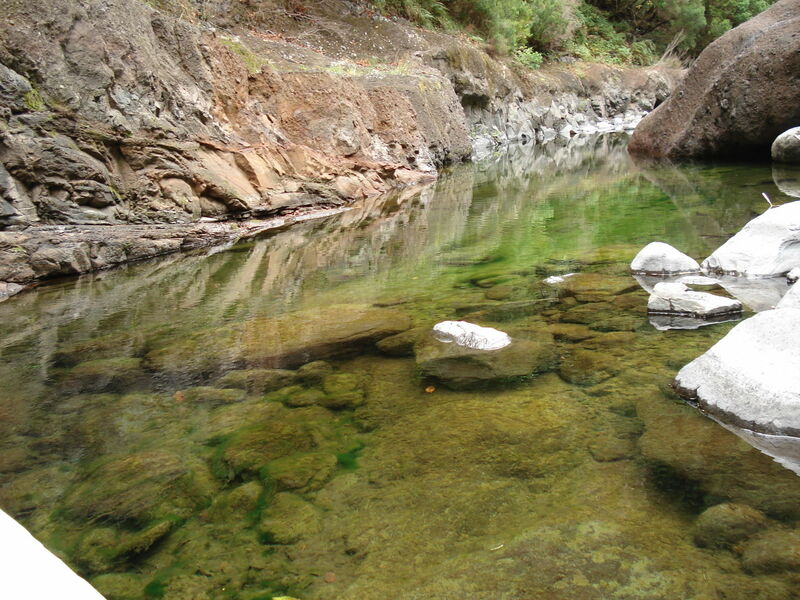 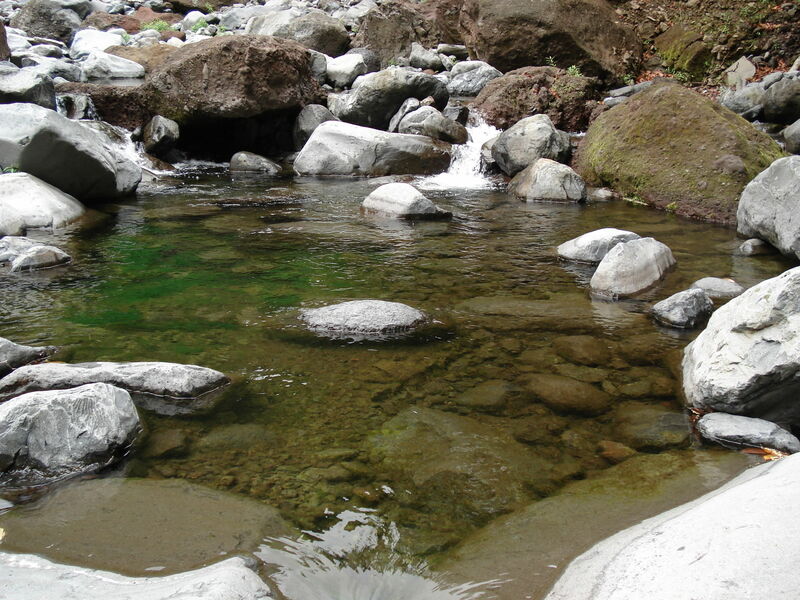 There are a few lagoons along the watercourse that are deep enough to dive. 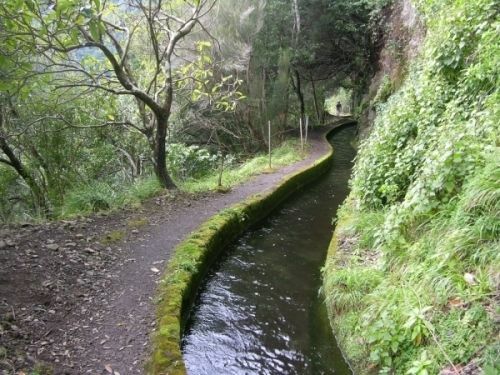 Very nice and beautiful trek! 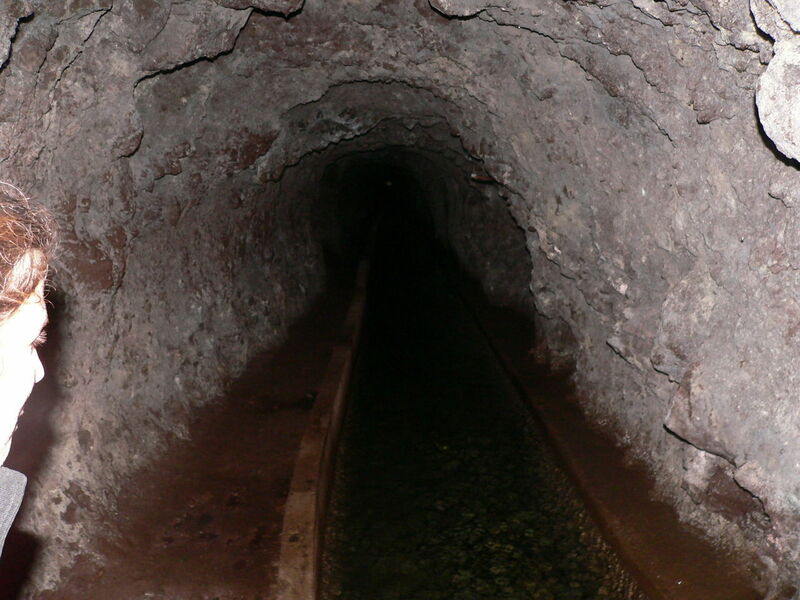 There are lots of tunnels there, especially the longest one! 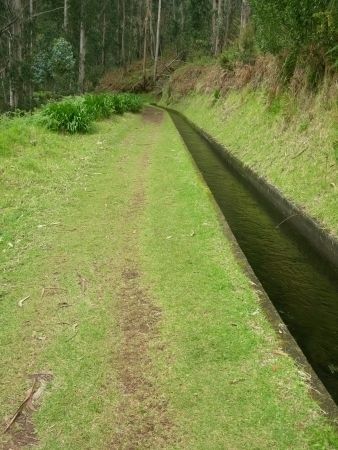 Its more than one km long and “funny”. 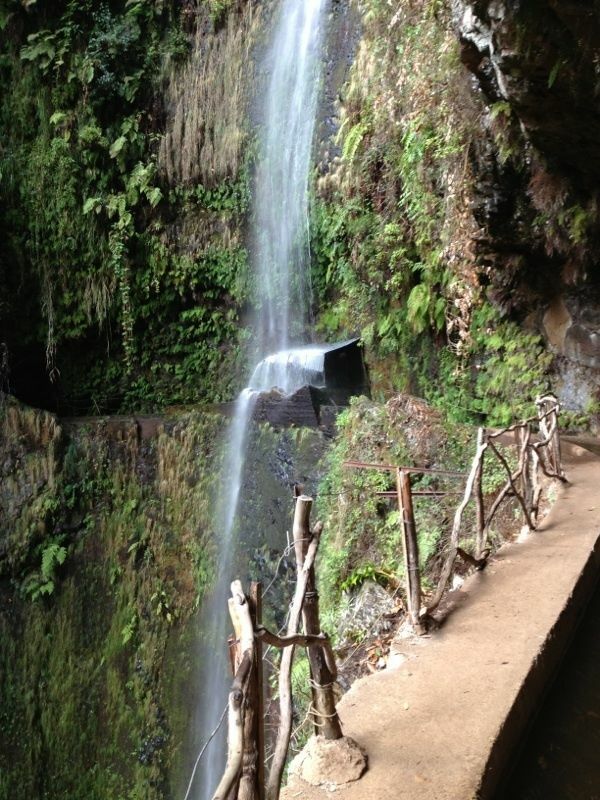 There was a refreshing mineral water falling inside, like a lot of showers! 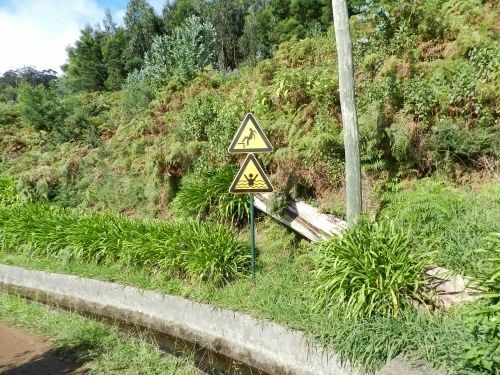 Beware, there is not much ups and down raising meters, its an error because of the tunnels and GPS positioning. 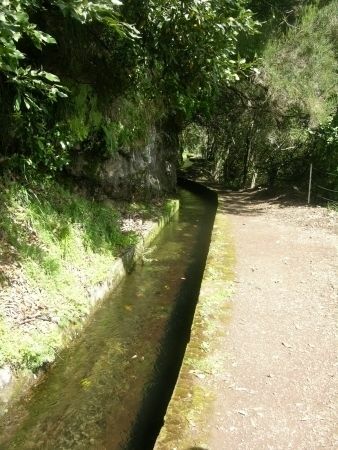 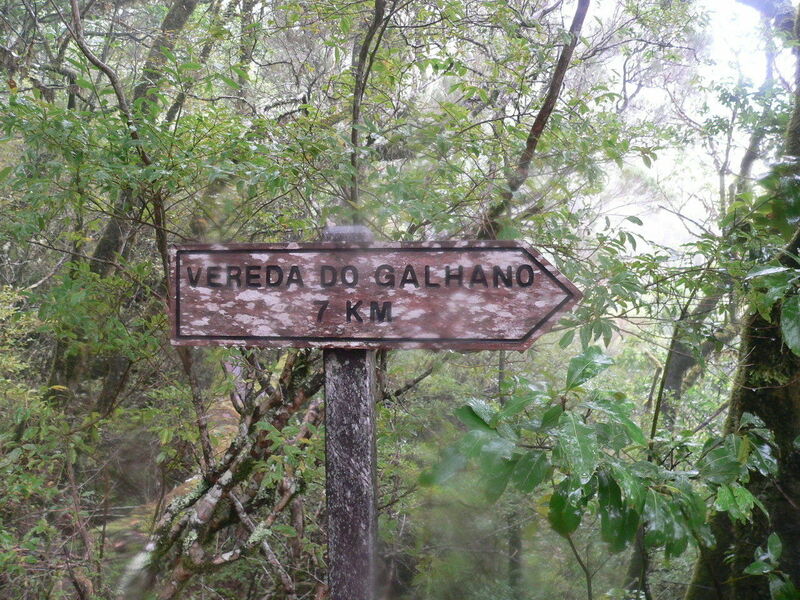 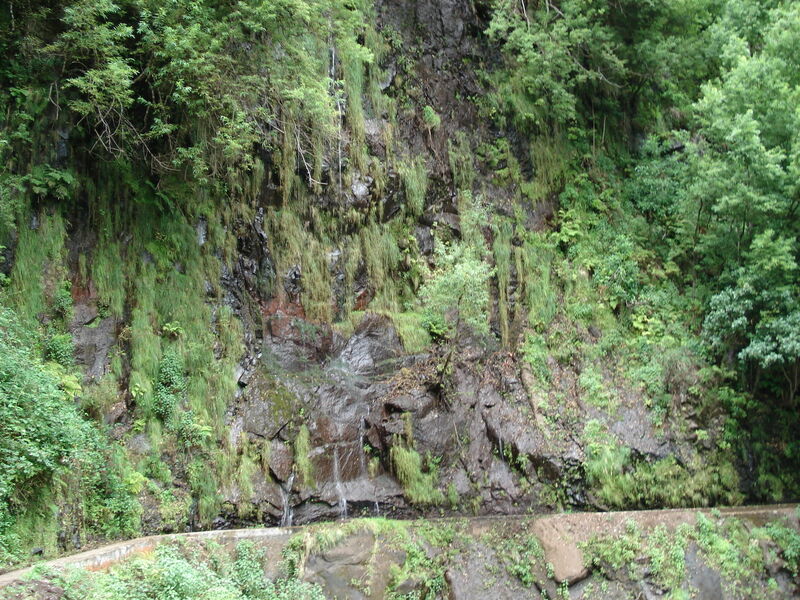 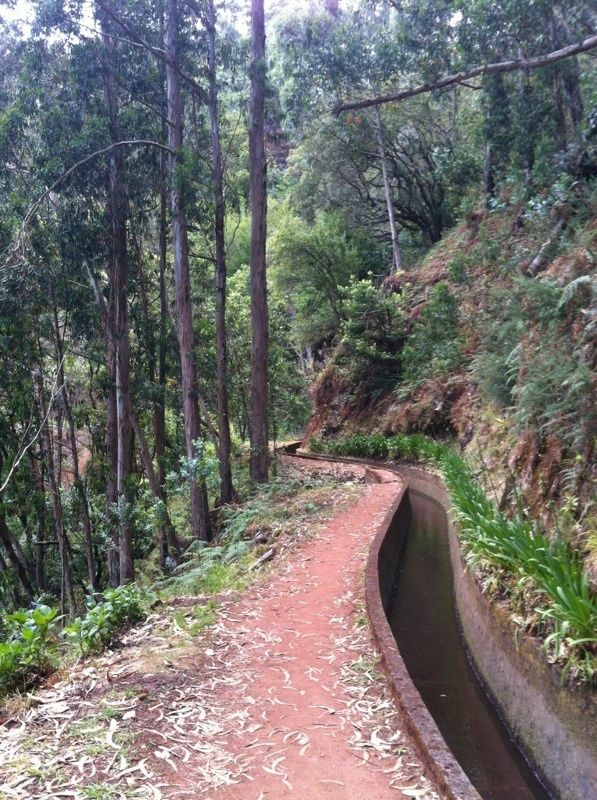 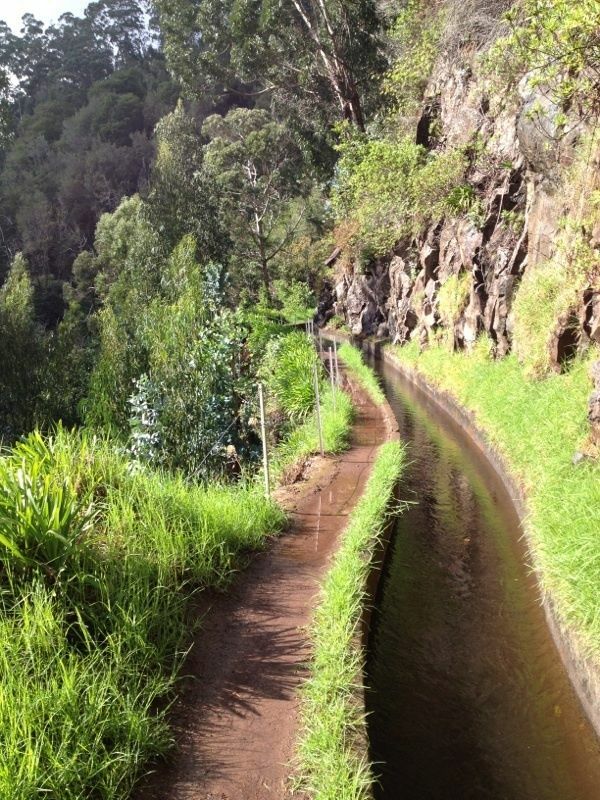 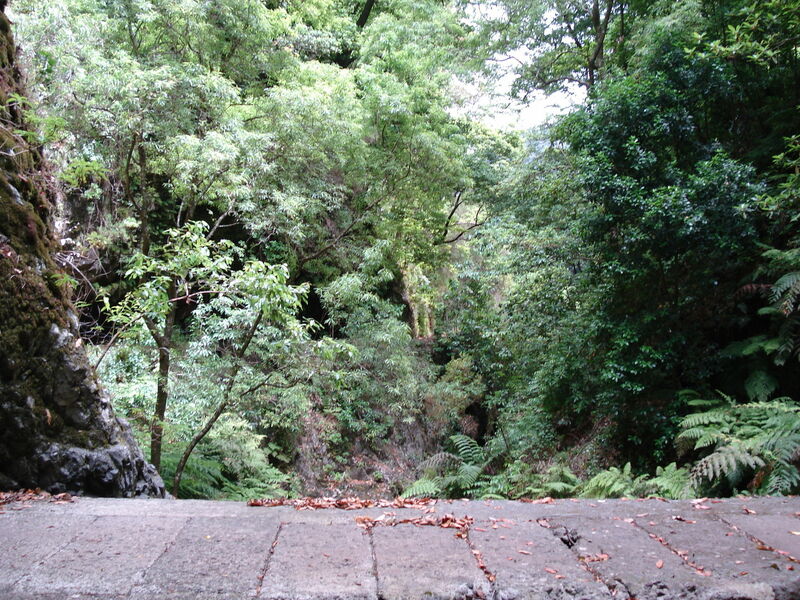 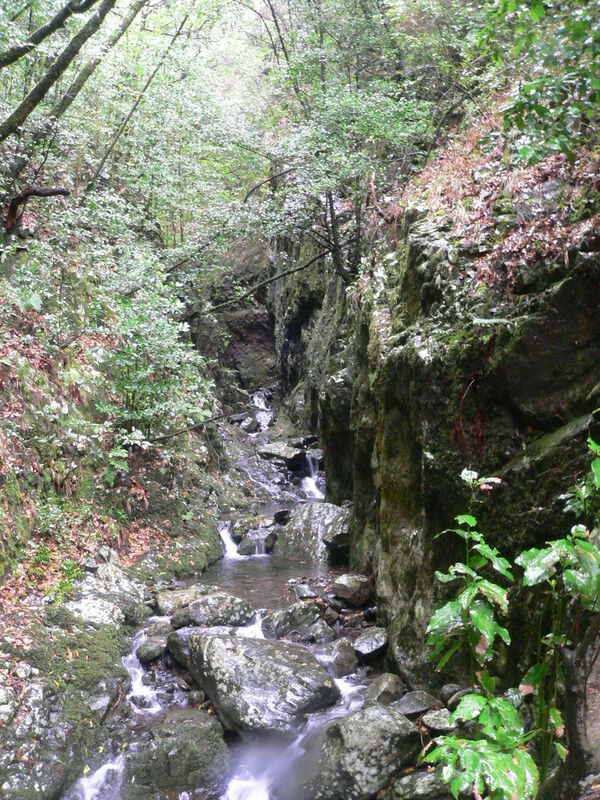 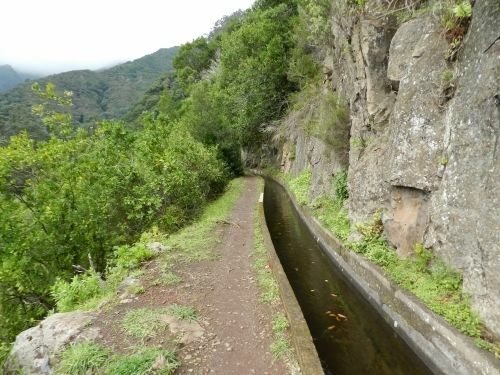 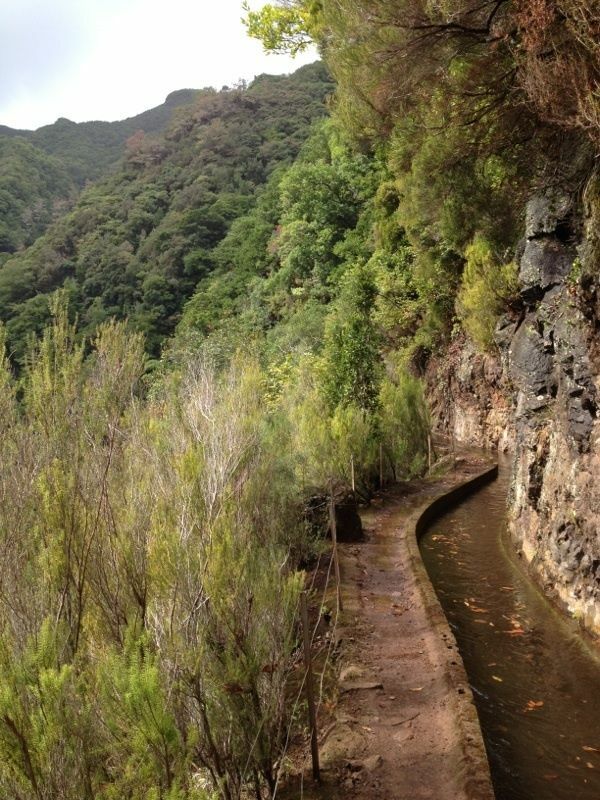 The way is all the time along a levada, so almost flat terrain. 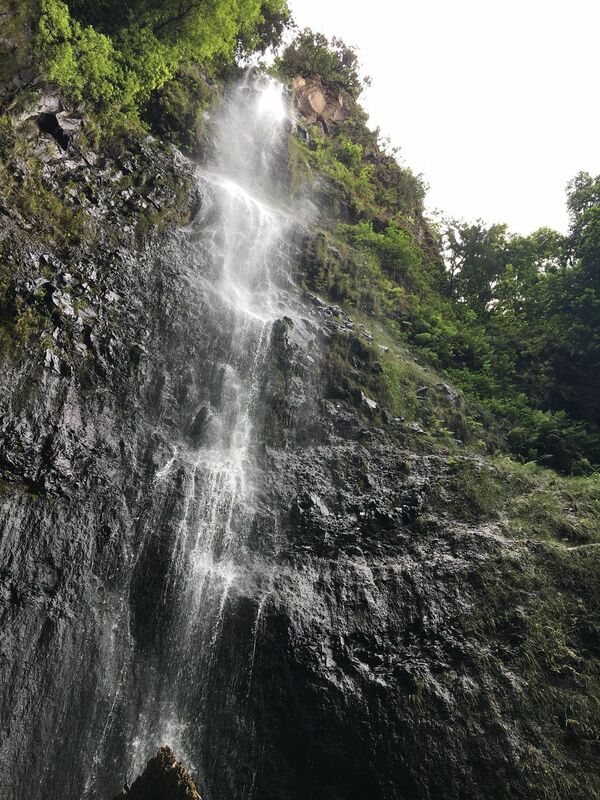 The waterfall is really beautiful! 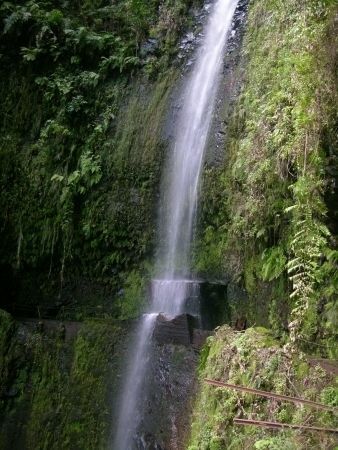 It ´ s possible to get right bellow the waterfall but the way is only climb a short rock. 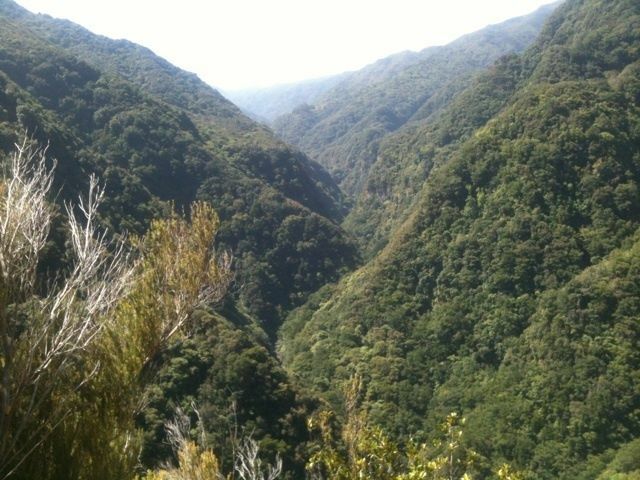 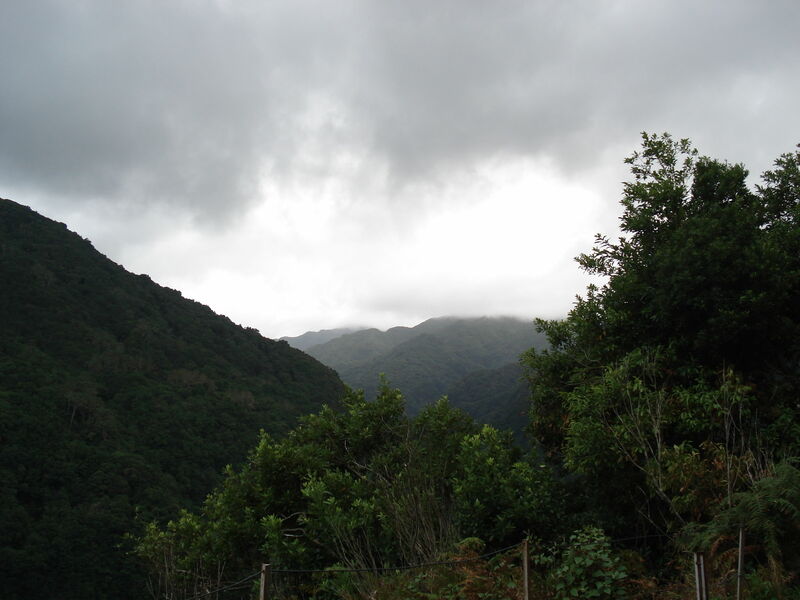 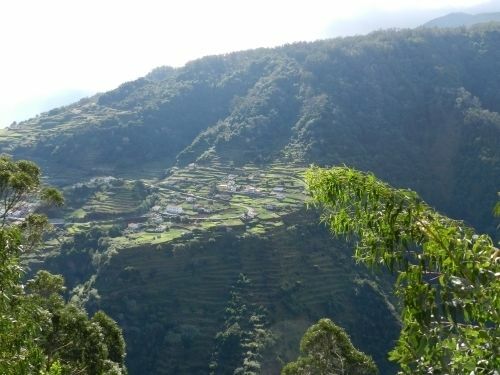 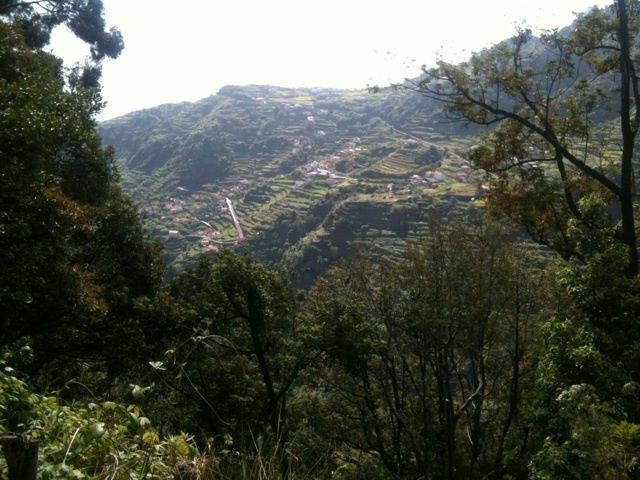 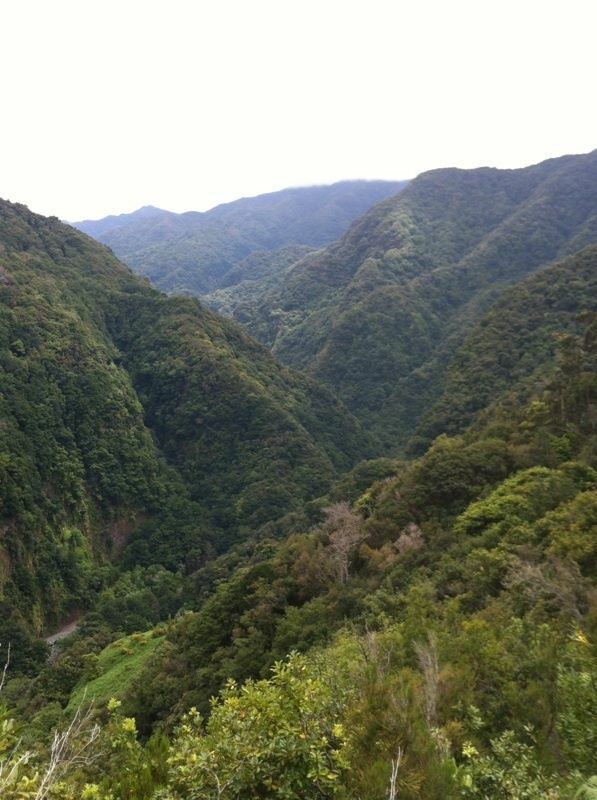 And more-we prolonged this trek- from the main road on Paul de Serra down into the valley,cca 5km more.